Leftovers such as Thanksgiving Day turkey only lasts about 3 to 4 days when refrigerated. When food items are being home-refrigerated it will help keep them from spoiling or becoming dangerous to eat, but this only lasts for a relatively short time. 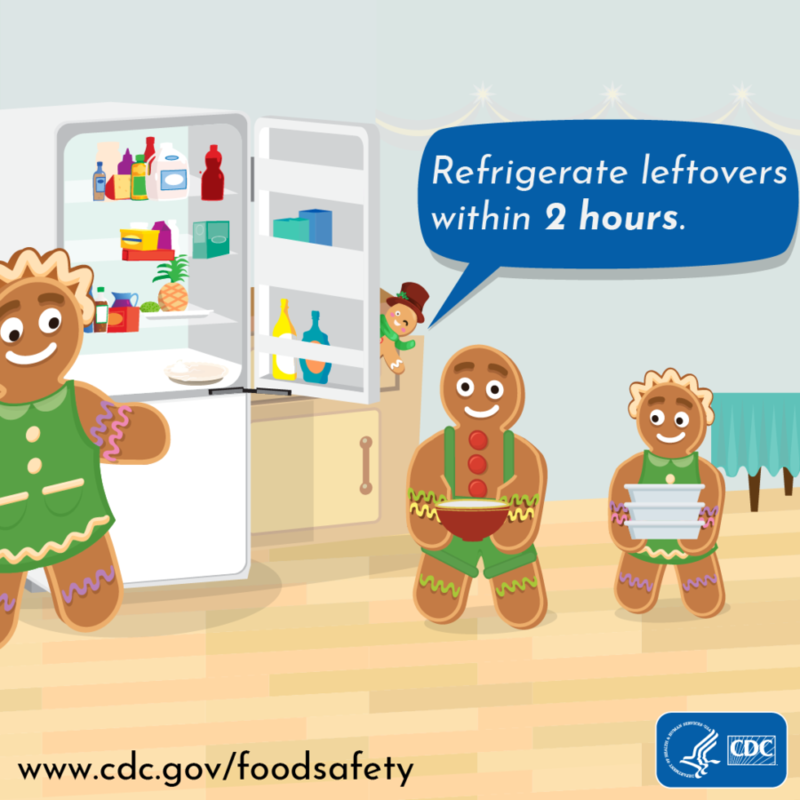 Visit the following link to view the CDC’s recommended storage times for foods stored in your refrigerator and freezer. Sign up for our eNews Welcome to MPS Now!